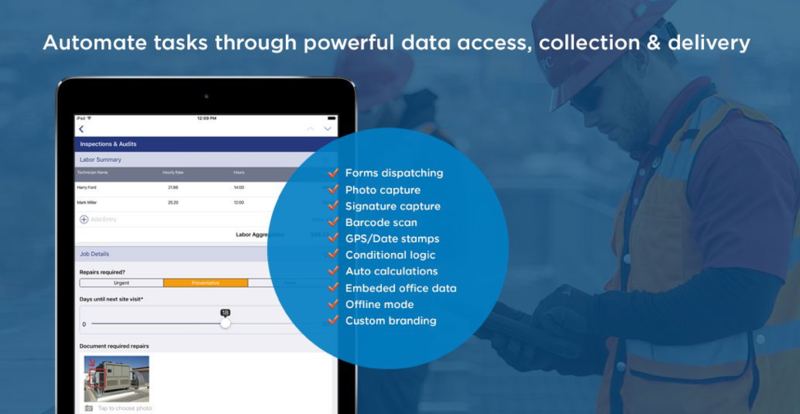 From my perspective, ProntoForms happens to be a convenient tool giving our service techs the ability to accurately record issues and document customer locations. It is also a versatile tool in that we have used for vehicle inspection, fleet maintenance (service tech's trucks), shipping checklists, checklists of equipment updates and documentation, site eval forms, project completion, and request for quote forms. Customer facing forms so that the user does not need a subscription to fill it out. As of now, I have no ability to send a customer a form to fill out, so we have to use other methods to do so. Tools that give account owner ability to create custom outputs. Being that I have design and development experience and would be more than capable to design and launch my own custom outputs, I do not have the access to do so. We looked for versatility of product and cost effectiveness when trying to choose vendors. 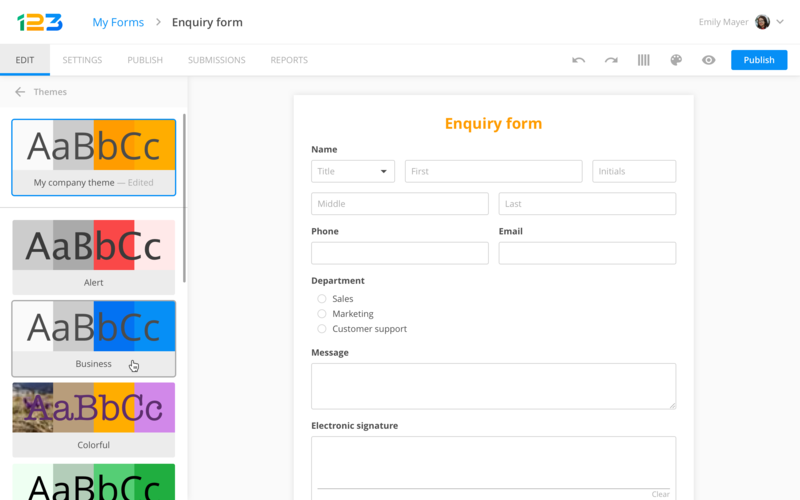 Even though the product can be set up by the user or administrator, the more complex parts of the form required help to be done right. Vendors needed to be able to offer their services to get this done in a timely fashion. ProntoForms hit all the marks. We looked at other vendors and they just couldn't replicate or form closely enough. ROI is significant in areas, like our Request for Quote form, where the tech may be at the customer site, sees a potential opportunity, records it with ProntoForms and that submission goes through the process ending up as a quote, where 70% of them turn into work.